Home » Rhinoplasty » Do I need a Rhinoplasty Surgery or a Nose Job? Rhinoplasty is one of the most sought after plastic surgery when it comes to reshaping the imperfect shape of your nose and bringing visual harmony to the face. Your nose is a prominent feature that determines the balance between lower and upper face and also between your left and right eye. 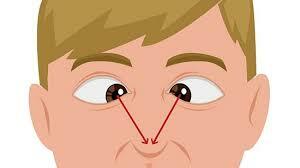 A visual line that a nasal tip and nasal bridge together create, provides a separate frame for your eyes. And thus your nose plays an important role in your facial appearance. How Do You Take A Nose Job? Everyone feels that a slight correction to their nose can make a huge difference to their facial appearance; however the truth is that not everyone really needs a nose surgery or rhinoplasty specifically. Some people who are more conscious of their looks feel, that they need it while they really don’t and some who are more reluctant to their facial presence don’t think they need it while in reality they do. There is an another group of people who are neither reluctant nor too possessive and they don’t think about it and either way is accepted. There are certain ways that can help you determine whether you really need a nose job, you just have to be careful and watch if you fit into the mold of a typical patient. While you visit your plastic surgeon for a prior consultation you should make an effort to point out exactly what you are expecting as a final outcome of the rhinoplasty surgery to be well aware in advance if surgeon is able to execute your wishes effectively and properly and you have 100% satisfaction with the final results. This initial care is necessary to disallow any surprise as a result of a nose surgery. How do I know if I Need a Rhinoplasty? Do not play with you natural nose shape if it’s only you who think it’s not prefect or in desire to get a nose shape similar to a person you admire for his or her looks. However, you should seriously consider rhinoplasty surgery if you fall under any of the following category. 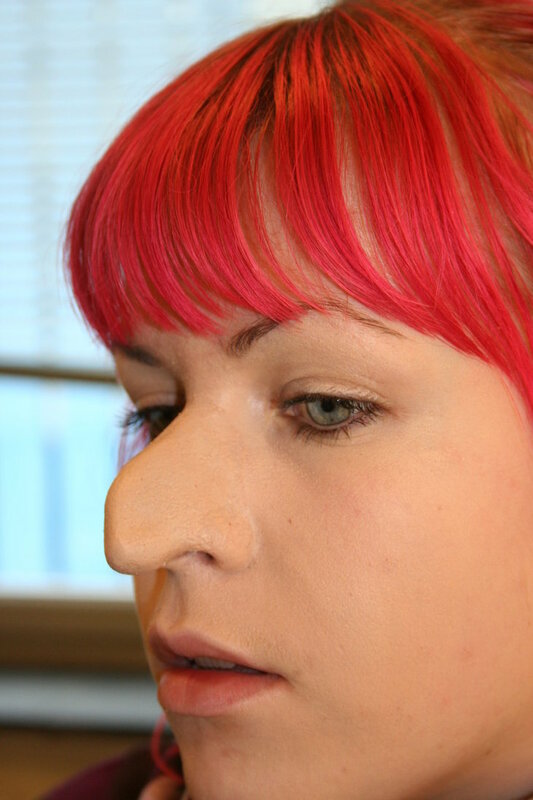 Injury: Have you had a nose injury in your recent or late past that caused your nose to grow asymmetrical? Crooked: For some people by-birth their nose grows crooked and shifted to one side of the face which does not look good and create breathing difficulties. Over Flaring Nostrils: Some poor chap fall prey to bigger flaring nostrils which make the whole nose seem oversized and inappropriate. Bump: A bump in the nasal bridge, however it may be corrected with other non-surgical methods. Too Large: In some cases it simply appears oversized to the rest of the facial aesthetic. Before making a move to a plastic surgeon for rhinoplasty surgery, put together a list of questions on a note pad. If at all feasible bring with an image of what you want as an outcome of the nose job so everyone will be on a same page right from the first step towards the procedure. 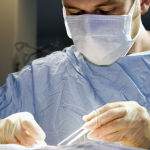 Rhinoplasty is a big step and it’s appropriate to be sure on everything prior to your surgery.